Relocation can be one of the most time-consuming and horrendous tasks for many homeowners. When people look for movers, they often don’t realize that the Internet is filled with countless moving companies. Many people tend to pick cheap movers in San Antonio without realizing that they could be compromising on the quality of the task and putting their valuable goods in jeopardy. Many companies offer cheap rates in order to attract maximum clients. However, consumers should note that many of these companies may also be fraudulent, and in an attempt to save some money, you might end up losing all of it. You must check the credentials of the firm before you hire them for the job. Always ensure that they are an accredited business. The company should be able to adapt to the needs of individual clients. If they are just budget-friendly but can’t accommodate your specific requirements, it may be time to look somewhere else. You will find many affordable movers in San Antonio that will offer a great level of professionalism at a reasonable cost. Remember to look beyond the quote in order to make the right decision. It is also advisable to ask your family, friends and neighbors for references before moving. Many times, their experience can be highly valuable and will save you from fraudulent companies. 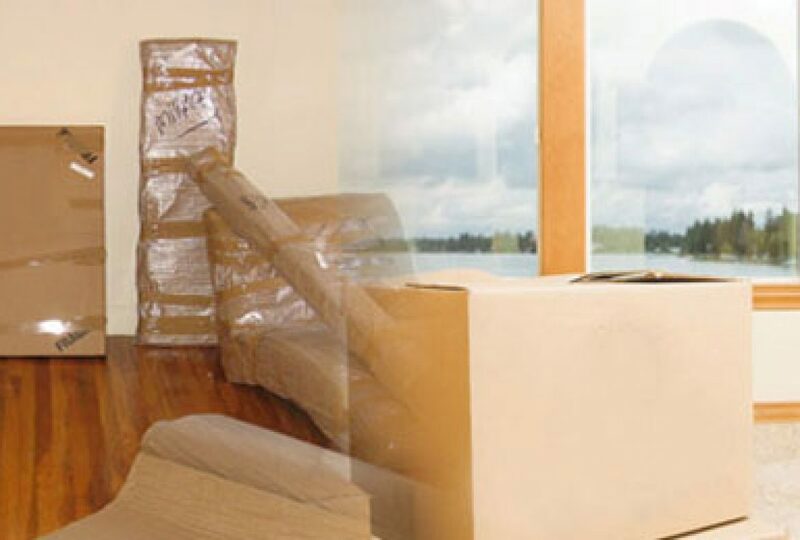 It is true that most of us can’t spend a large sum to hire movers, but remember that relocating your precious belongings needs to be done with caution. Don’t compromise on quality just to gain some cost benefits. With the right balance of both, you and your possessions will be much happier. Share the post "Finding the Right Balance between Affordable and Quality Movers in San Antonio"